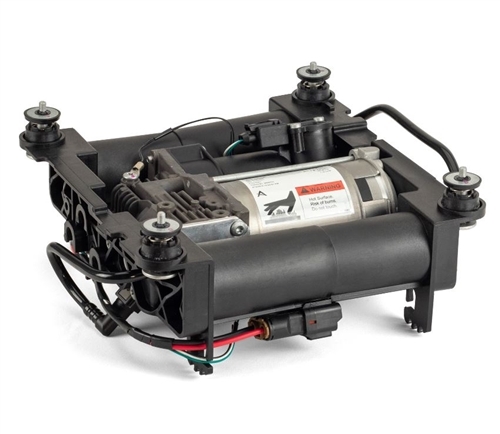 The Arnott Air Suspension Compressor P-3232 for the 2006-2012 Land Rover Range Rover L322 is direct replacement for the original OE compressor from Land Rover. The Arnott compressor is manufactured using quality components and is built to OE specifications. 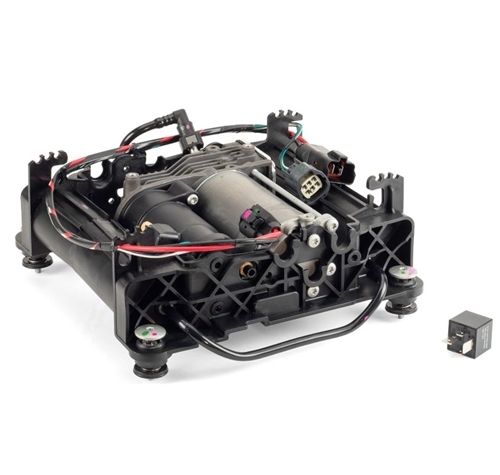 This maintenance-free compressor is extensively tested by Arnott engineers to assure durability along with OE like performance, functionality and fit. 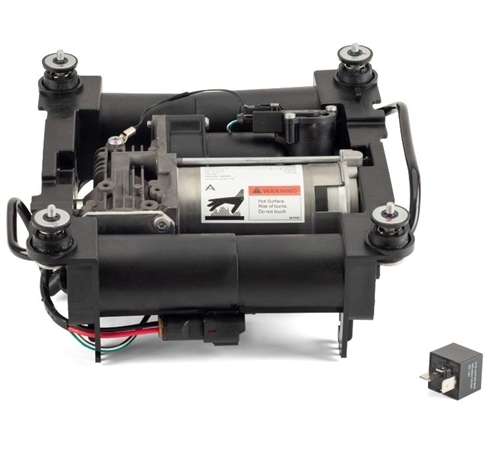 This compressor is assembled with a vehicle-specific support bracket and includes all mounting hardware for a fast and easy installation. 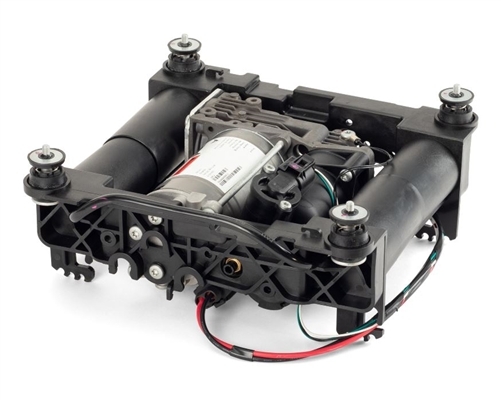 This replacement Range Rover compressor comes with an integrated air dryer unit, thermal overload protection, vibration isolator kit, exact fit electrical connectors, airline fitting, intake hose and new relay.